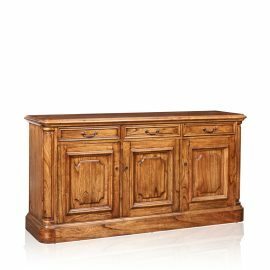 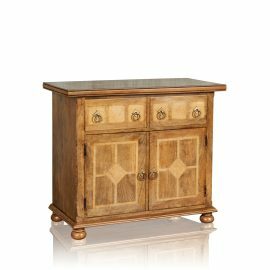 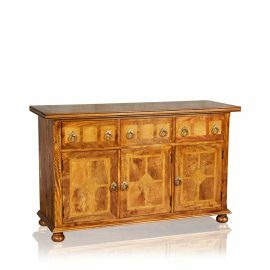 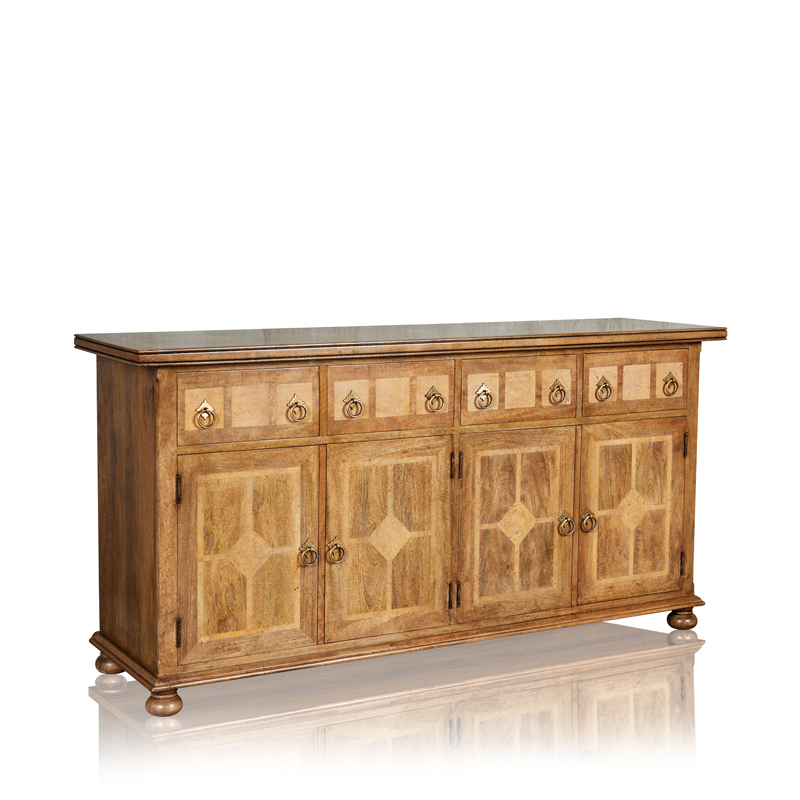 Handcrafted 4 Door & 4 Drawer Sideboard in Fruitwood Featuring a Distinctive Marble Inlay Design with Unique Brass Detail & Handles. 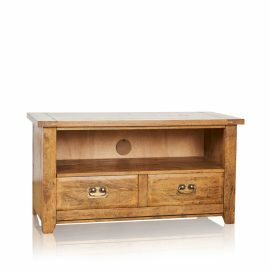 Includes Adjustable Shelves & Drawer Interiors Lined in Scripted Paper. 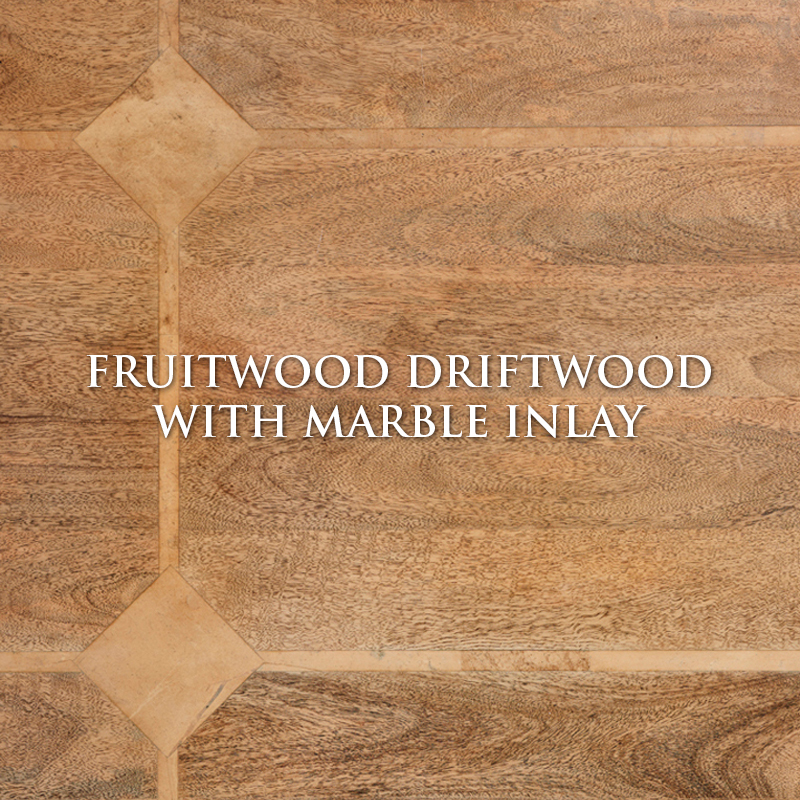 Alternative Fruitwood Finishes Available. 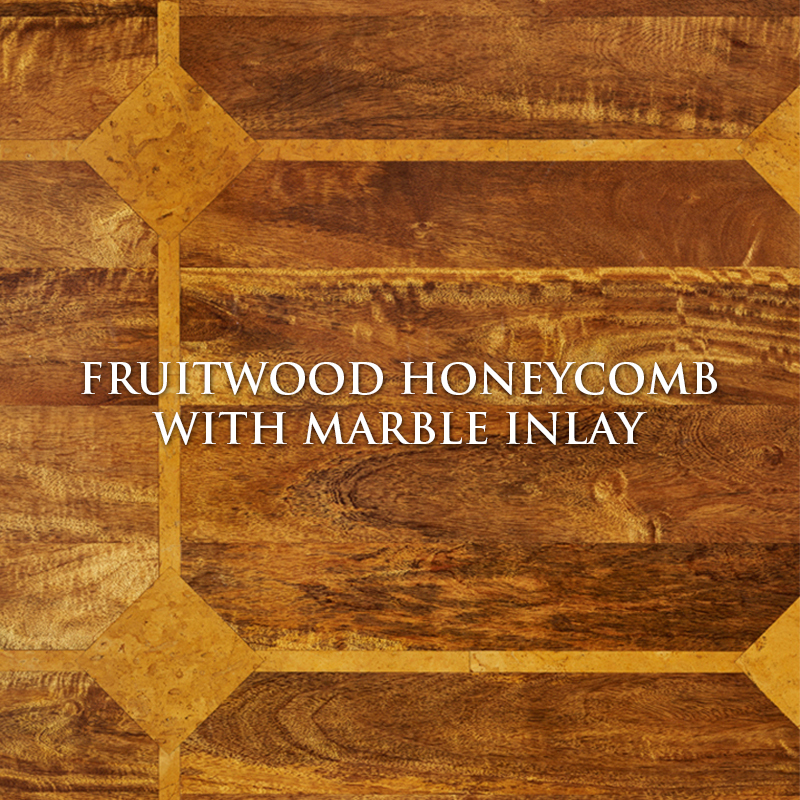 View Photo Gallery for Individual “Driftwood” or “Honeycomb” Finishes Offered.